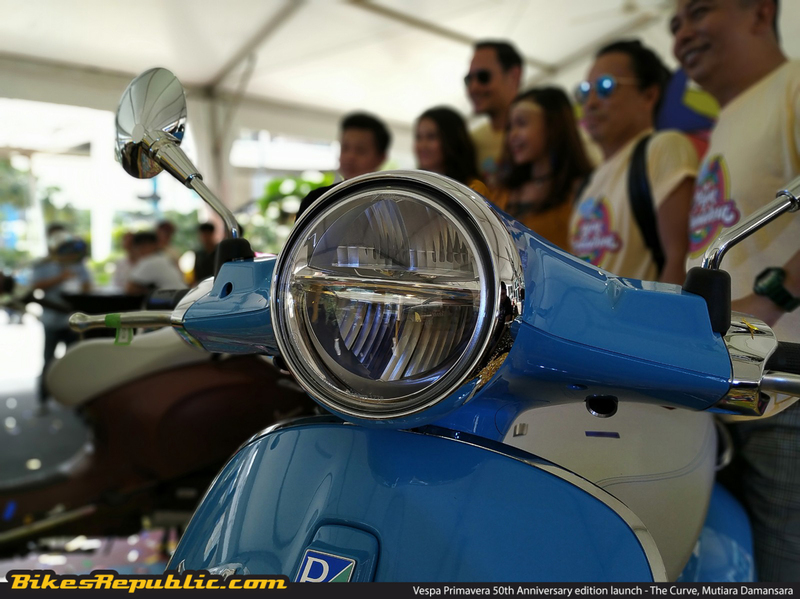 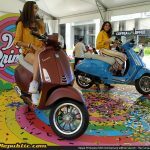 The special edition was launched in conjunction with the Vespa Primavera 50th anniversary celebration held at the Curve, Mutiara Damansara. 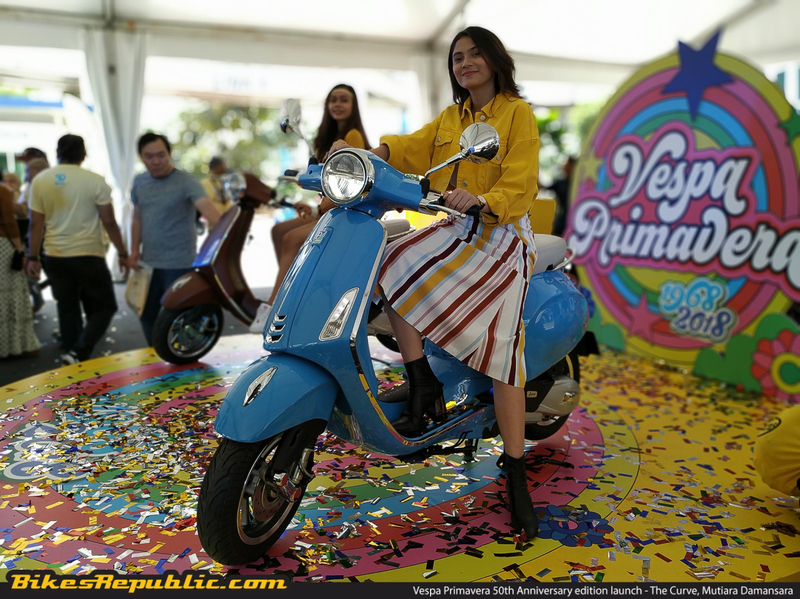 The 2019 Vespa Primavera special edition model is priced from RM16,300 (on-the-road price without insurance). 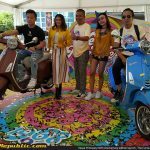 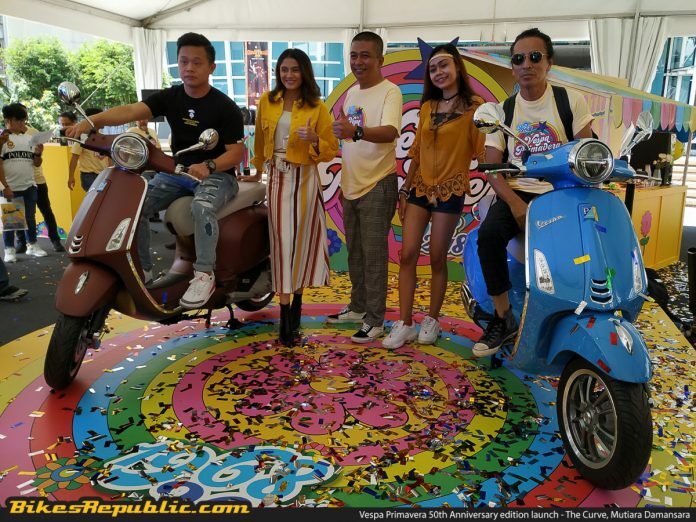 In conjunction with the Vespa Primavera 50th anniversary celebration, the official custodian of the Vespa brand here in Malaysia (Naza Premira) officially launched the 2019 Vespa Primavera 50th Anniversary edition. 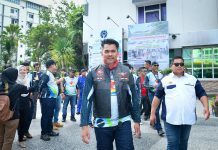 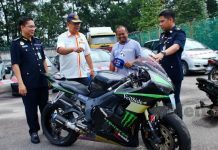 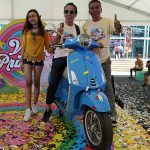 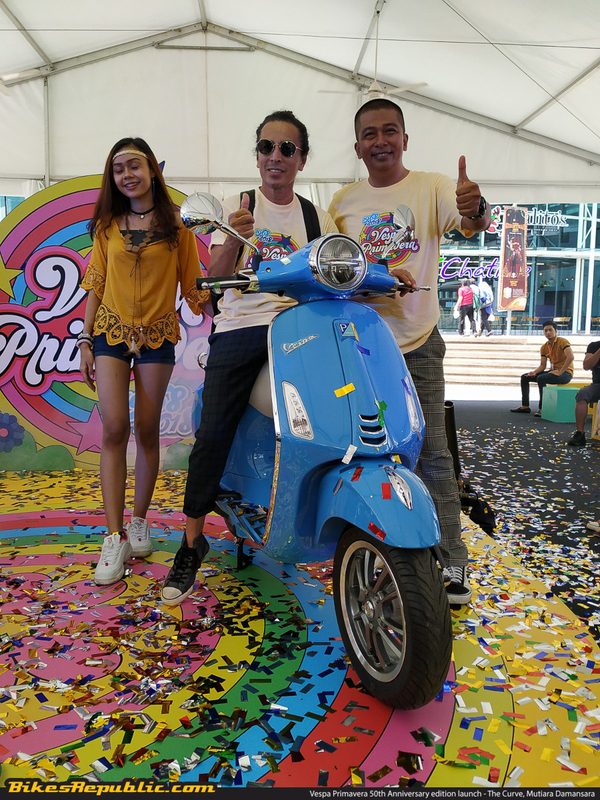 The launch and festivities were celebrated at The Curve Mutiara Damansara in front of hundreds of loyal Vespa owners from across the country. 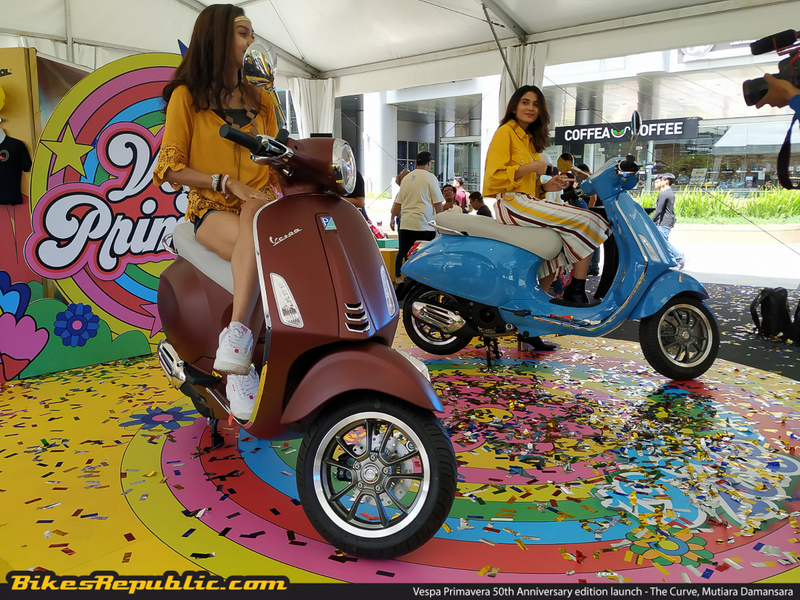 Initially launched way back in 1968, the Vespa Primavera took the world by storm with its youthful yet agile appeal which has been packaged together with innovation and safety aspects. 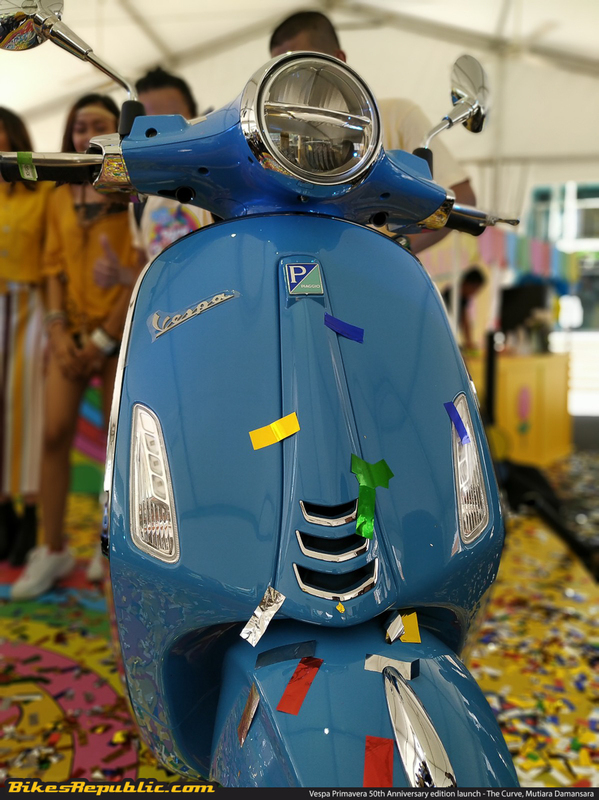 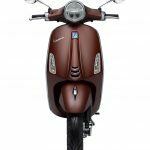 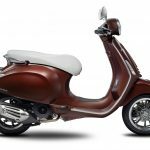 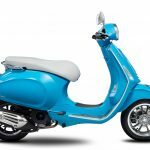 After 50 years of production and innovation, the new 2019 Vespa Primavera promises even greater levels of comfort, style, as well as superb design. 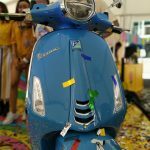 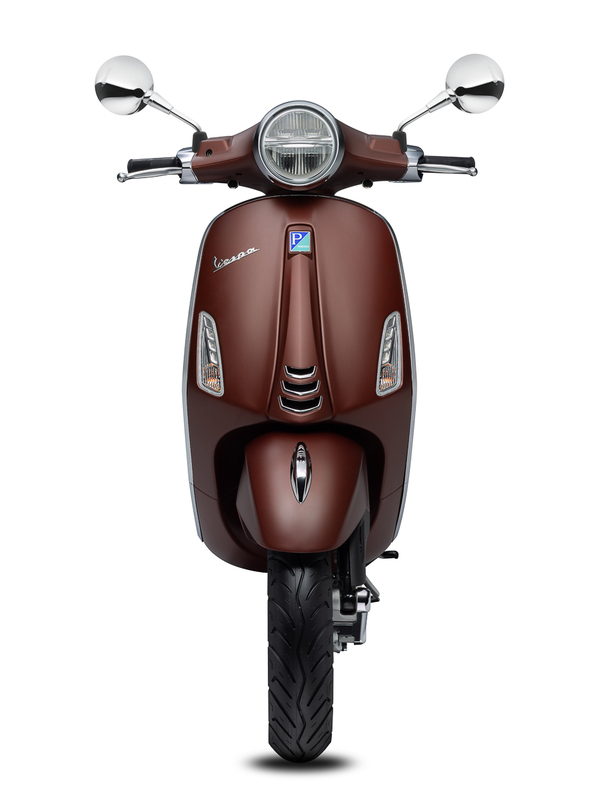 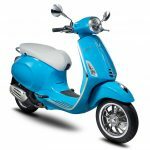 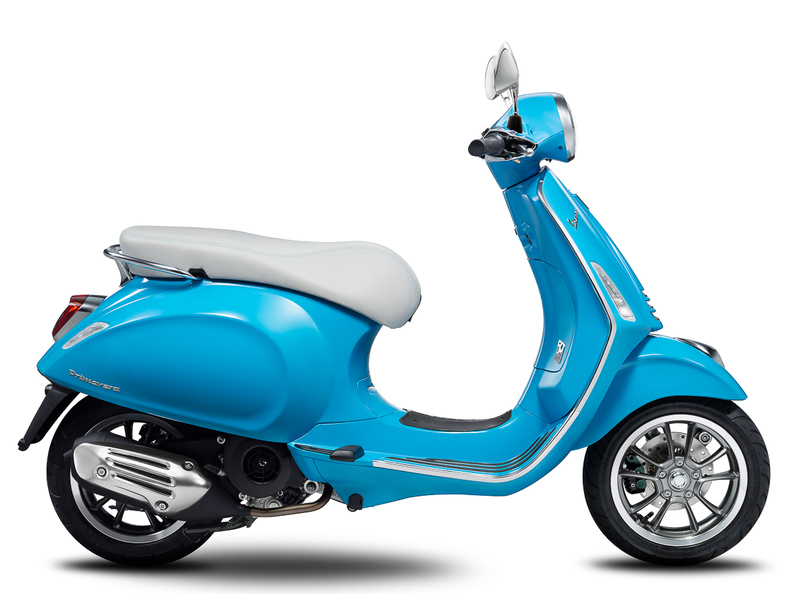 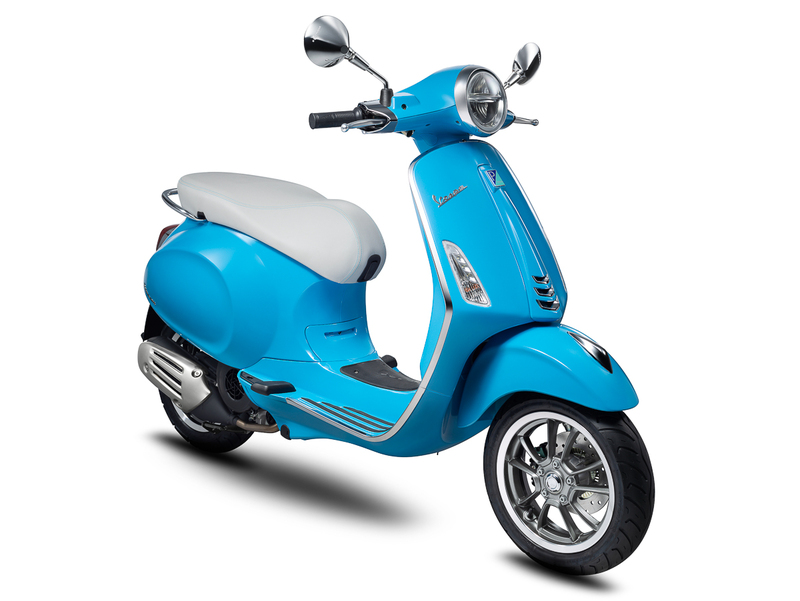 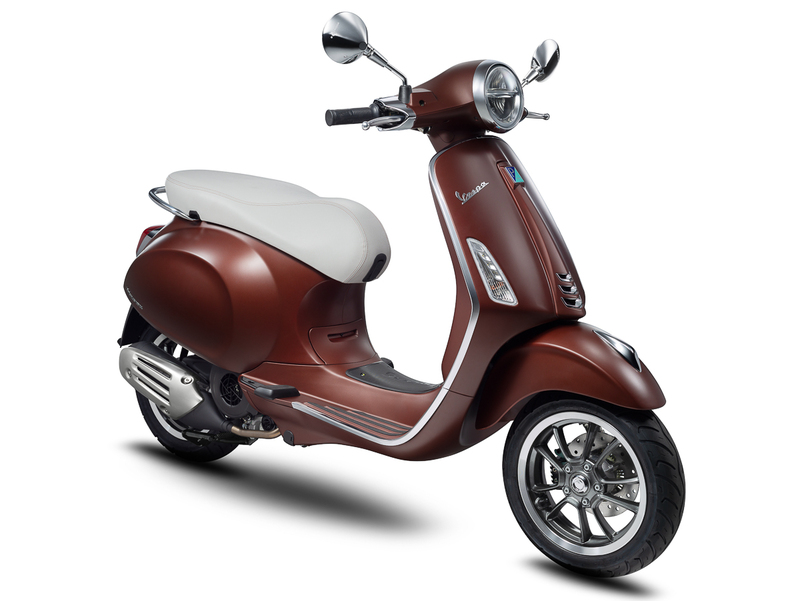 A quick glance at the new Vespa machine tells us that there are two colour options available which are pastel-like Light Blue and Matte Brown that come together with coordinated saddle, 12-inch grey 5-spoke aluminium forged wheels, and a new front shield logo plus badges to commemorate its 50th year in the industry. 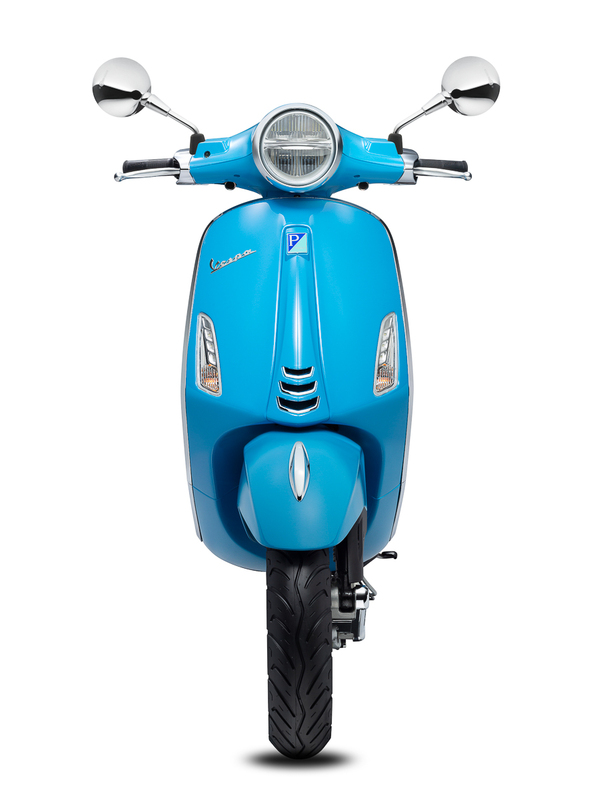 As for power production, the 2019 Vespa Primavera 50th Anniversary edition comes with the 155cc I-Get single-cylinder four-stroke engine which produces a healthy 12.9hp at 7,750rpm and roughly around the same amount of maximum torque around 6,000rpm. 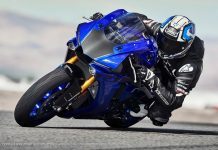 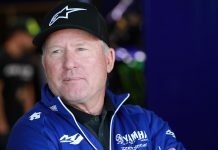 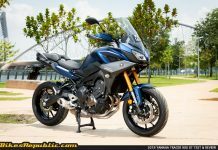 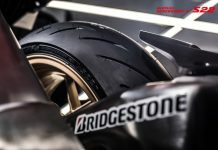 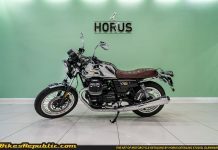 All the power is transferred down to its rear wheel via a CVT with torque server transmission and automatic dry centrifugal clutch with vibration dampers. 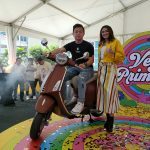 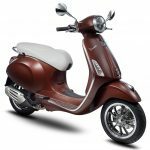 Naza Premira (Vespa Malaysia) has priced the new 2019 Vespa Primavera 50th Anniversary at RM16,300 (on-the-road price without insurance). 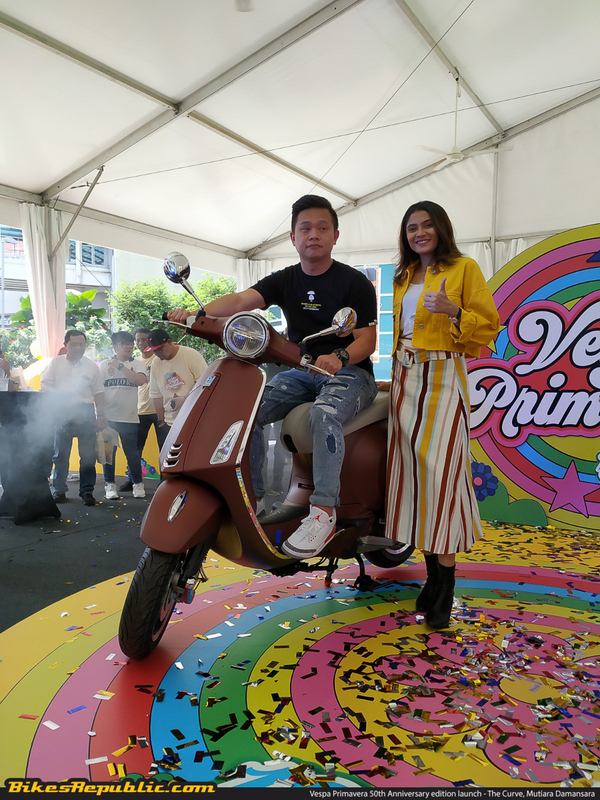 Naza Premira is also offering a collaboration package with Aeon Credit where customers can enjoy a low interest rate of 6% per annum for all Primavera, Sprint, and GTS models purchased from now until 31 March 2019. 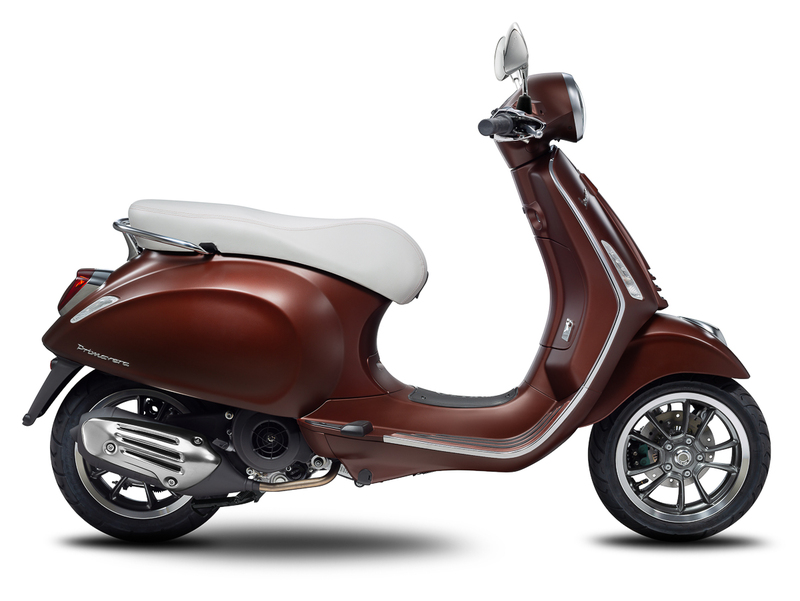 This package also includes 1-year extended warranty plus 90% high-margin financing. 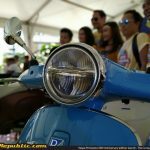 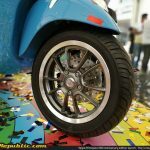 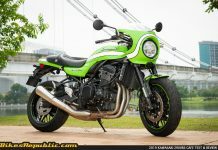 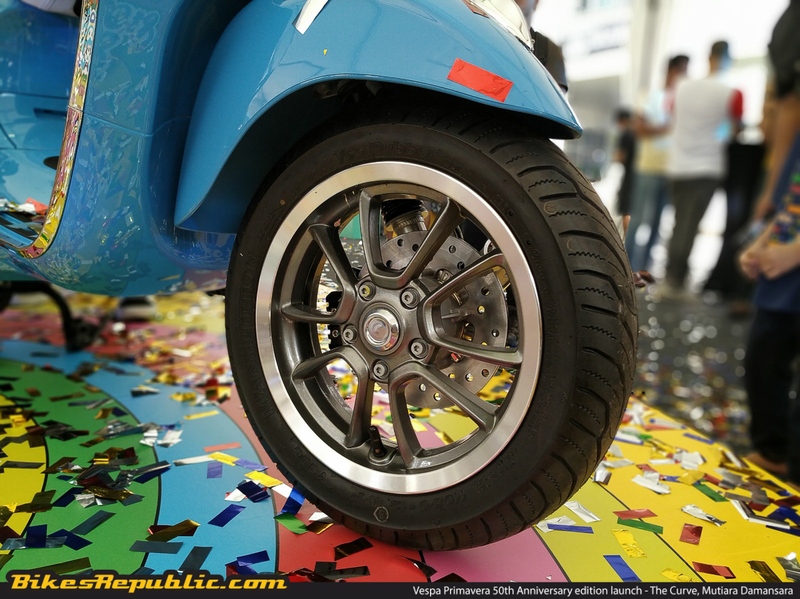 To know more, head over to www.vespa.com/my_EN/ or check out the official Vespa Malaysia Facebook page.